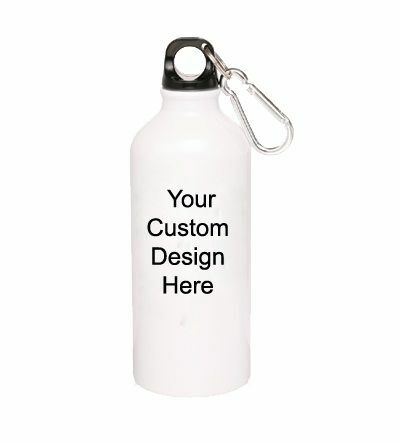 Personalized bottle with your own image along with the message . 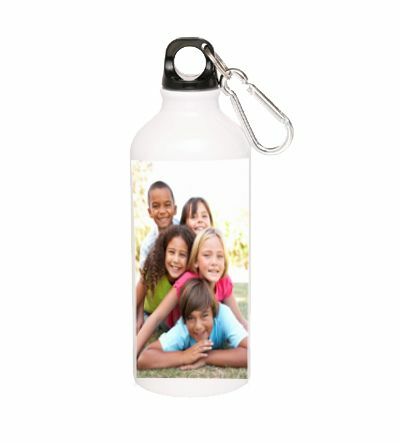 • Mail us high resolution picture to mail id " sales@shop2ap.com" with your order number. • Place the order 3 working days in advance.